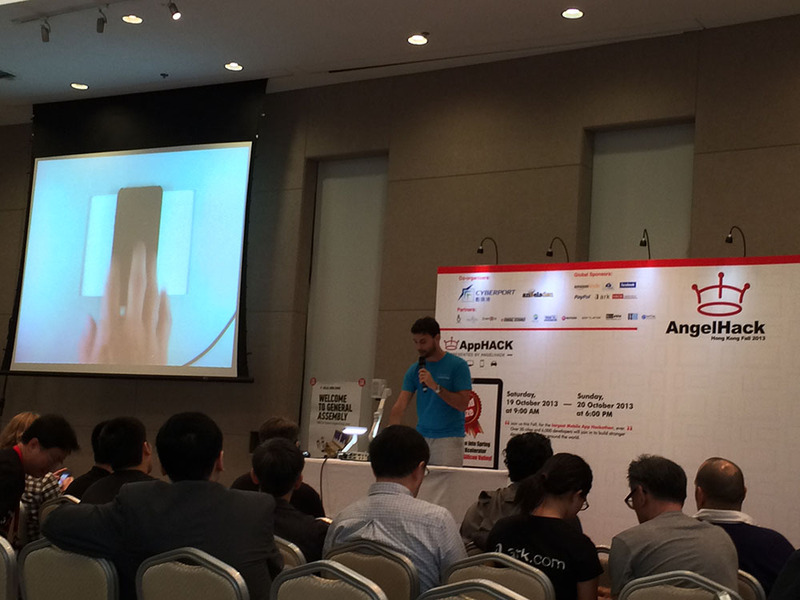 AngelHack is in Hong Kong for Mobile App Hackathon this weekend and Build Republic was onsite to lend a Design hand to participants. 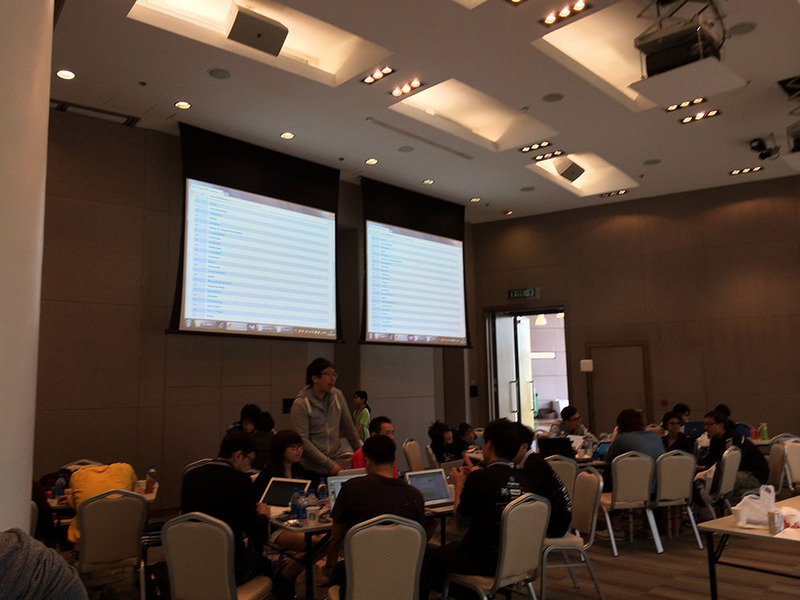 There were over 200 attendees and a total of 27 projects submitted for the competition. We appreciate the only hardware based project of the competition. The 24 things is a social networking app that lets users select 24 things that they are emotionally connected to. Unlike on Facebook where users are mindlessly liking things. The limit of 24 things forces user to be more thoughtful on the things that they pick to align themselves with, users can then engage in conversation about the things that they care about. Potentially, brands can keep track of customer loyalty or their complaints. Build Republic lent a little hand with the UI design. VoiceOut! is a facebook app that lets users voice out grievances about current events. This app was made out of the creator's frustration with the Hong Kong government for rejecting the application of HKTV for free-TV license without giving a reasonable explanation. It shows that a lot of people share the same frustration because they won the crowd favorite app award.